Bored of the usual game, today I try to switch to a horror game. 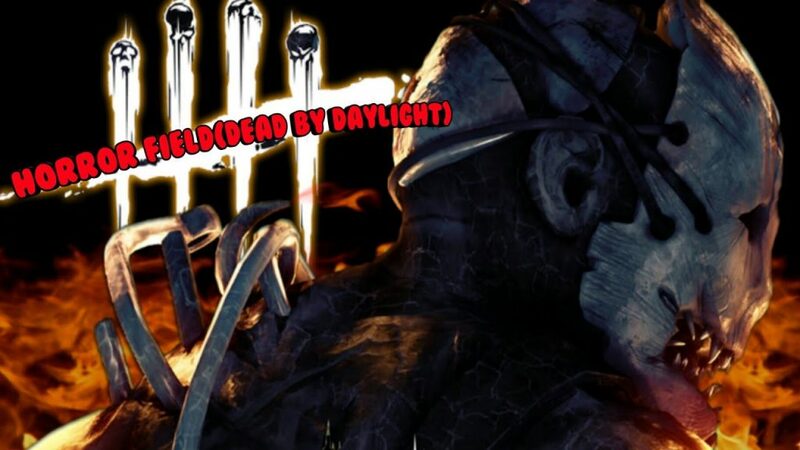 The game we want to introduce to you today is called Horrorfield. Since its debut, though only the test version, but this name makes people who love horror game all around the world can not wait any longer. Also, have you ever thought about enjoying an online horror game with other players? Don’t need to imagine, just go down to the review. Horrorfield‘s story is about an expedition exploring a mysterious ancient village. On the surface, it looks mysterious, scary. There is no life here. They did not know that there was a scary killer in this village, waiting for the unfortunate visitors to come to him. Who is he? A maniac or a murderer? What will happen? Can they survive? Only you can find the answer. This game has only one unique mode. 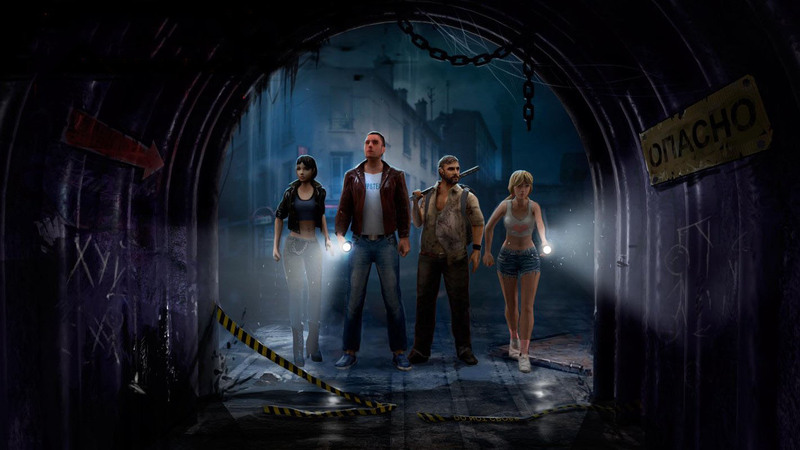 Horrorfield is an online game which you will be assigned to a group of 5 other players. Then, you can join in any one of 2 different roles: killer or survivor. 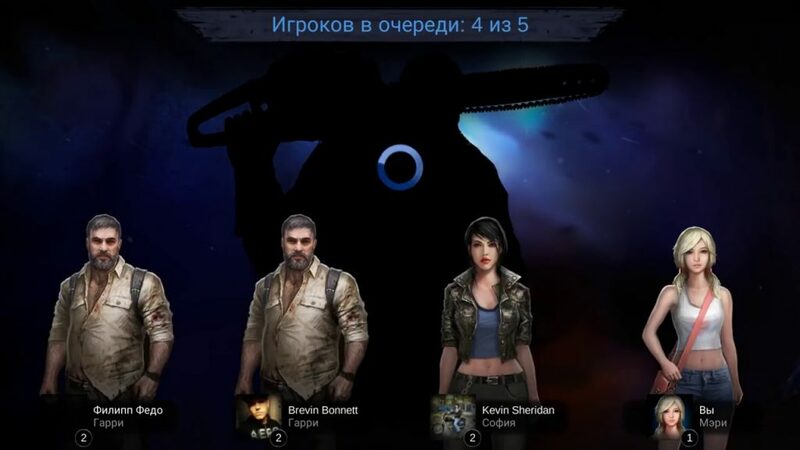 In the role of the explorer, you will be selected one of four different characters. Each character has skill and has a professional speciality, which is appropriate for a particular role in each game. For example, Stacey is a doctor. 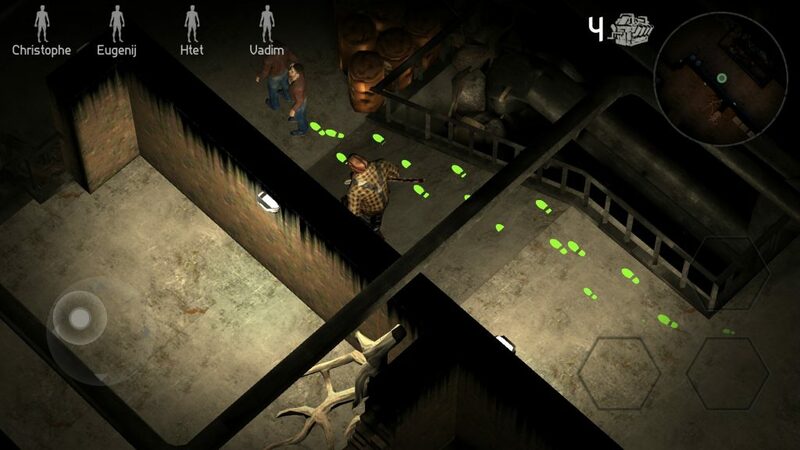 Control her to collect medical drug on the map to heal, save the other members. Besides, the game has up to 7 different characters for you to choose. No matter what character you use, you have to do well in your role, combining with other players if you want to survive. The map of Horrorfield is completely self-contained. The necessary items or weapons are hidden all over the village, requiring you to find them to survive. Survive through all stages of this game; you will be the winner. If not, you have to take death. I think you will feel a bit startled when playing this game. However, I like the rest of the role. Like a maniac, you will no longer feel scared. 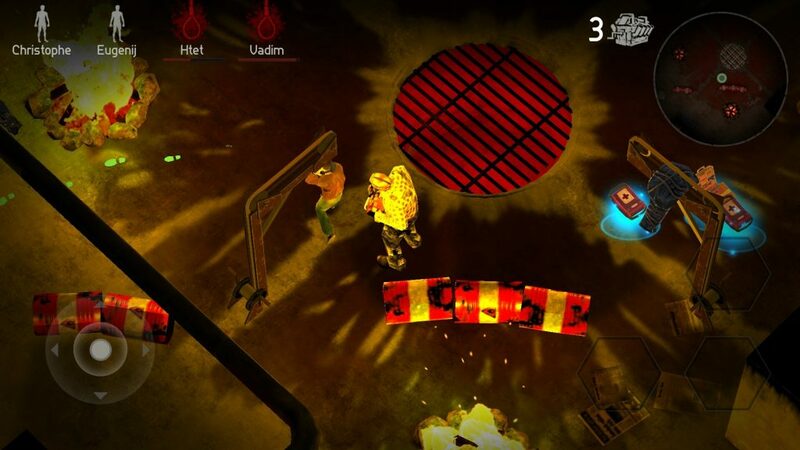 Like the zombies in FPS shooting games, you have to control the maniac man, find and destroy the other players. When you are a maniac, they can not attack you. Use the saw in your hands to find and kill everyone. Speciality, when you approach the position of other players. They will leave footprints, and you can find them. But the game is not that simple either. You have to kill many times when other players die completely. If you do not act fast, the other players will save the person you just found, and you will be playing chase again for the rest of the time. And of course, you will be lost. Anyway, being the hunter is better than being hunted by others. Maniacs also have seven characters and many different outfits. Each character has a different hunting style, bringing the most fun for players. Because this is a horror game so of course, Horrorfield carries a characteristic horror colour. The village of ancient wilderness, the lights are weak signalling the death is near. You feel like being in a horror movie. Every detail in the game is depicted as real as possible. Besides, the bloody effect is also quite frightening, scary but still stimulating players. Currently, the game is only in beta version, so it does not support many languages, especially English. Also, because of the horror factor should, of course, Horrorfield limits the age of players aged 18 years and older. Overall, this is one of the most exciting horror games I have ever played. If you love horror games, you have no reason to skip this game. I’m sure one thing Horrorfield will be one of the most game I loved in 2018. Horrorfield APK is ready to download!